Welcome to the StreetPass hub! New purchasable games are available for StreetPass Mii Plaza now. Race slot cars, trade stocks, explore wild frontiers, cook up delicious dishes or launch into action as a ninja in these bite-sized games! StreetPass is a unique function of all Nintendo 3DS systems that means you can automatically exchange data. This could be anything from getting a helping hand in-battle to competing against a rival! Play unique games that are made specifically for StreetPass! The StreetPass Mii Plaza is also where you greet any Mii characters that you’ve encountered and customise your own Mii character. Loads of Nintendo 3DS games feature StreetPass functionality! Unlock new content and open up new experiences in your games with StreetPass! Find out all the games with functionality here and what you can do! 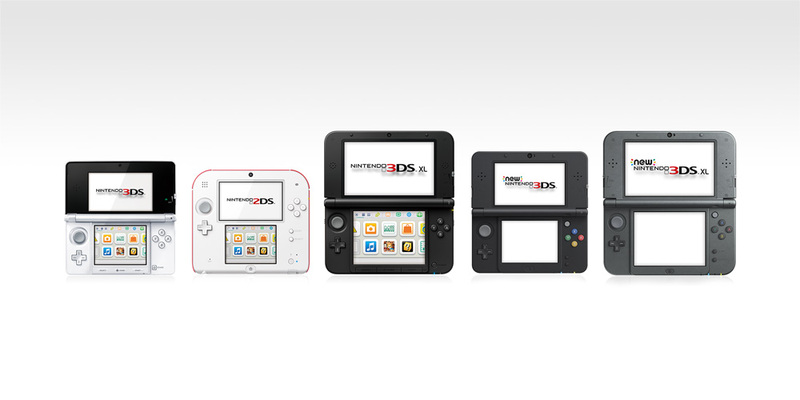 Discover all the games with StreetPass!